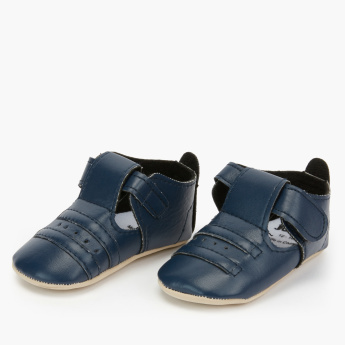 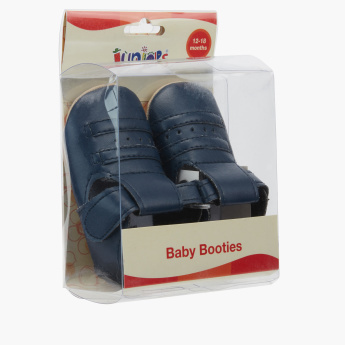 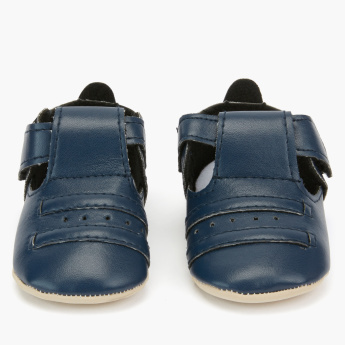 Complete your baby's footwear collection by getting this pair of booties. It is made from quality material and will last longer. 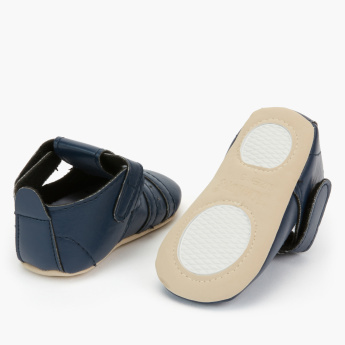 The hook and loop closure gives a secure fit preventing the shoes to fall off.